We are happy to announce that since today Mosy has made its first deal in Bulgaria. 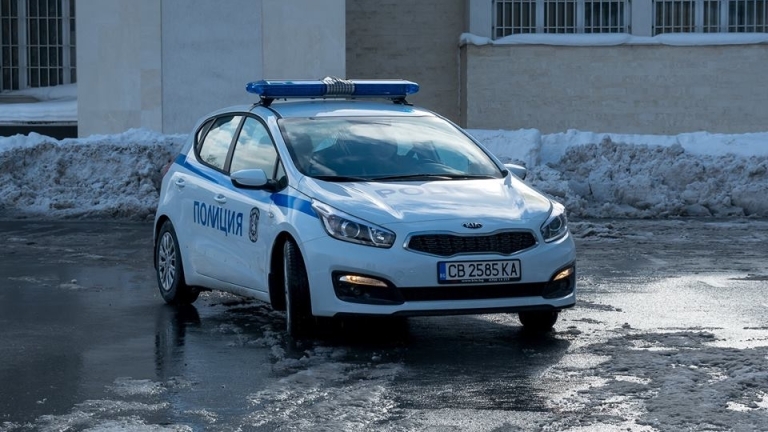 We will equip 23 vehicles of the Bulgarian police forces with our intelligent technology which helps officers to work faster and more efficient. 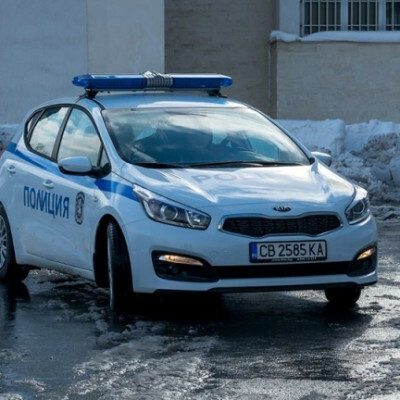 This deal gives us a foothold in the Bulgarian market and it brings us new experience with other police forces which moves us forward.